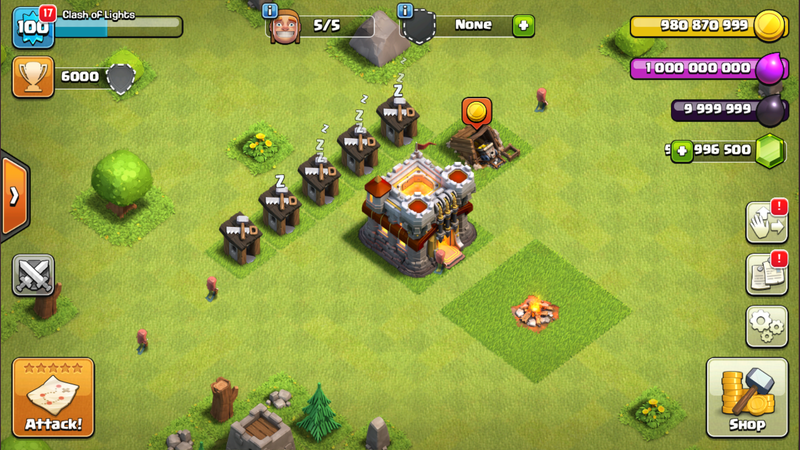 Unlimited Gold, Elixir, Dark Elixir & Gems. You can create or join clans just like in the official server. You could max to TH11 within sometime! The private servers are always updated to match with the original server. You can friendly-battle your friends who are in the same clan. You can just train all your troops in just a flick of seconds.